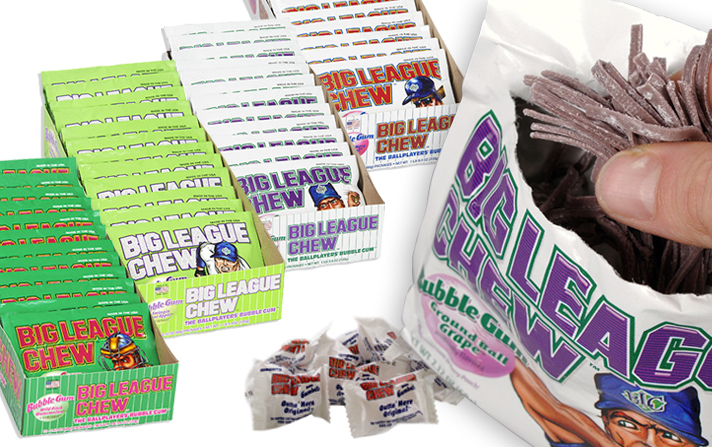 Imagined in the bullpen and on the base paths of professional baseball during the summer of 1977, Big League Chew quickly became a fan favorite and unique connection to the game for millions of consumers young and old. 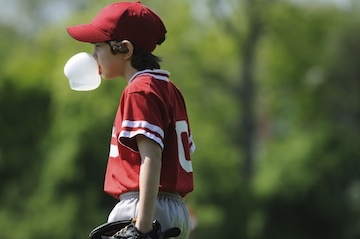 After all, ball players chew gum all of the time, bubble gum more than most! “From the littlest leagues up to the big leagues, everybody becomes a kid when they start chewing Big League Chew,” Rob Nelson, Inventor of Big League Chew. Ford Gum, of Akron, NY, manufactures Big League Chew. Since 1934 Ford has produced more than 3 million pounds of gumballs a year (which equates to approx. 50 billion gumballs). Started by a former gumball machine salesman who, after years of selling machines, realized an opportunity to sell both the machine and the gumballs together…. the rest is history! 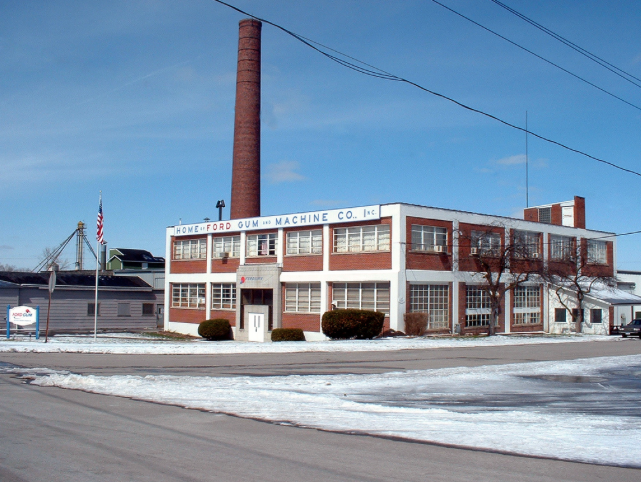 Today, the company known as Ford Gum & Machine is headquartered in a 100,000-sq.ft.facility on six acres in Akron, NY. It takes two days for a batch of Big League Chew to go from mixing to packaging. “It’s difficult to make because you have to get the consistency absolutely right, otherwise it won’t shred. Shredding is the signature of the brand”. Believe it or not, things do get gummed up in a gum factory, so a light dusting of corn starch is used as a lubricant. Then the gum cures and is fed into the shredder that does the actual shredding of the sheets of gum. Every day, approximately 100,000 pouches of Big League Chew are produced. 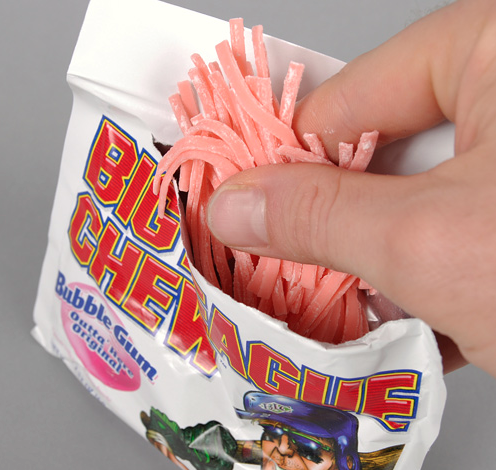 George Stege, President of Big League Chew explains, “Big League Chew, we think, is the best gum in terms of blowing a bubble, and that deals with the components of the gum base that comprise Big League Chew. © 2019 Toutables All Rights Reserved.